Palm Beach Gardens Brings Country to the Club. 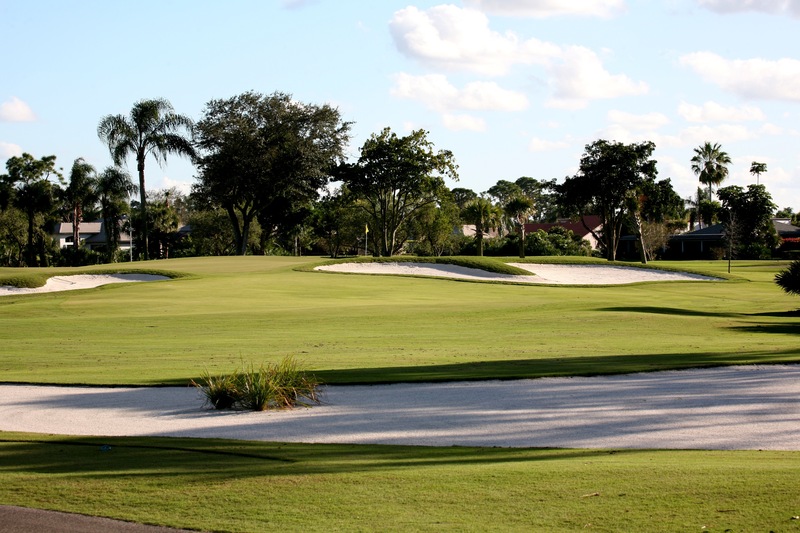 Originally designed by George Fazio in 1974, this mature course was renovated by our team in 2007. 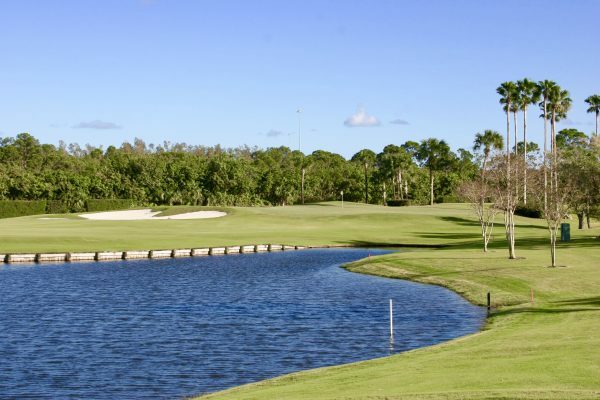 Its championship design features a 7,011 yard, par-72 course with water hazards, contoured greens and six sets of tees offering varying degrees of difficulty. 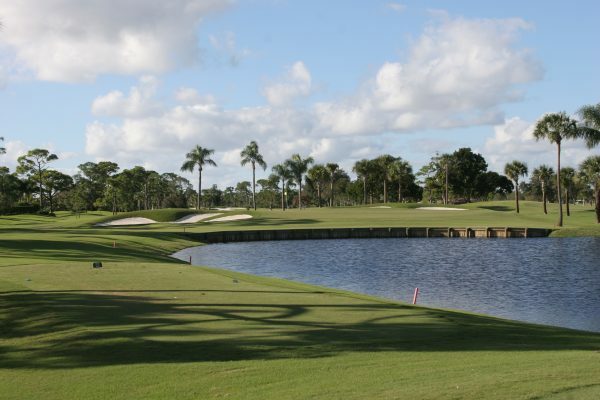 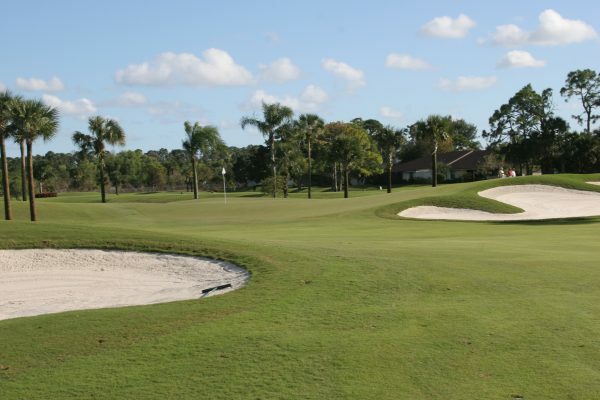 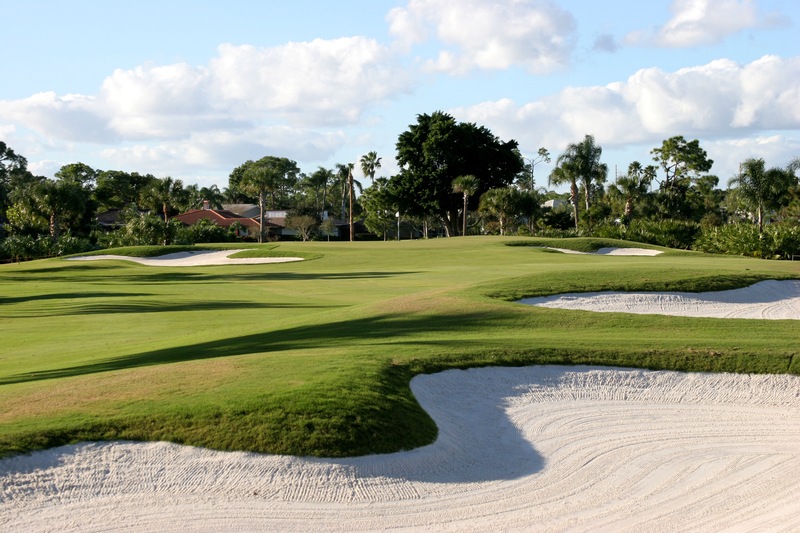 The restoration of this well-loved course in Palm Beach Gardens, Florida is reminiscent of ‘Old Florida’ and provides a panoramic backdrop for some exceptional golf. 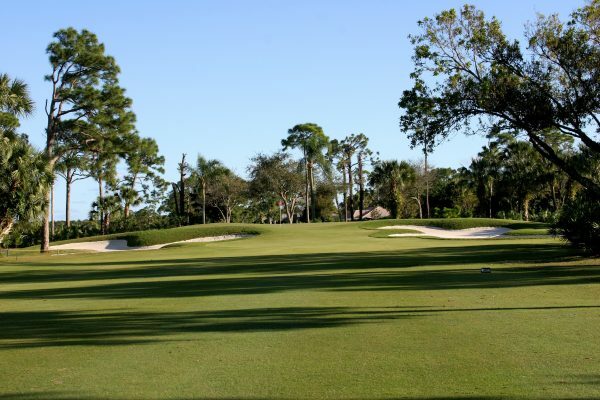 It is a course that remains a locals favorite and one we are proud to have in our hometown. Click the photos below for an enlarged view.